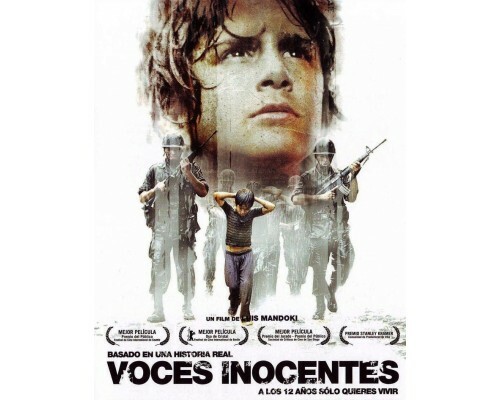 Voces innocentes (Innocent Voices) is the story of Chava, an 11 year old boy in the 1980’s in war torn El Salvador. 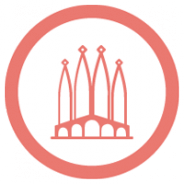 His mother (Kella) tries to protect her children at a time when the government’s army is forcibly recruiting children who are 12 years old for the civil war. This powerful film is based on a true story. 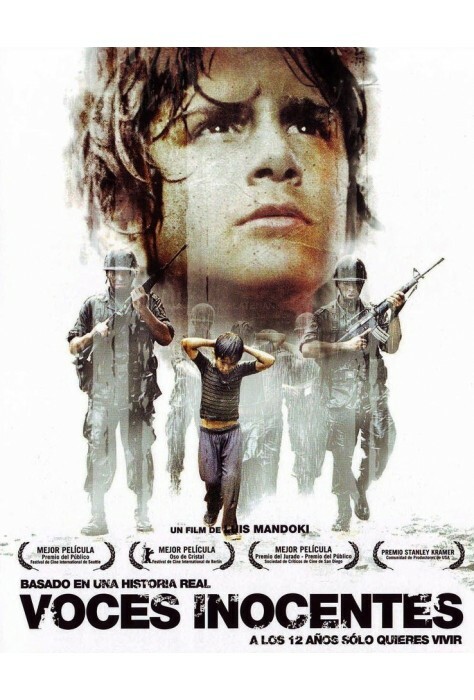 2004, 111 minutes, MPAA rating:R for some violence and some language, in Spanish with English subtitles.